“Traditional Plus” is the guidance the 32-year-old MerleFest held in Wilkesboro, North Carolina uses each year while assembling a lineup for the now legendary event. Though some mistakenly think MerleFest is named for Merle Haggard, it’s actually named in memory of guitarist Eddy Merle Watson, who was the son of Doc Watson. Founded in 1988, the fests continues to grow each year, and though traditional country, bluegrass and roots is what MerleFest was built on and still represents for the most part, it has expanded over the years to also incorporate Americana, blues, and roots rock. Being held April 25-28 in 2019 on the campus of Wilkes Community College in the foothills of the Blue Ridge Mountains, Tyler Childers, Wynonna and the Big Noise, American Aquarium, Lindi Ortega, and The Gibson Brothers are just some of the 75 names the festival has announced in their initial lineup. They’ve also announced that the legendary impromptu and free form “Late Night Jam” next year will be hosted by Chatham County Line. 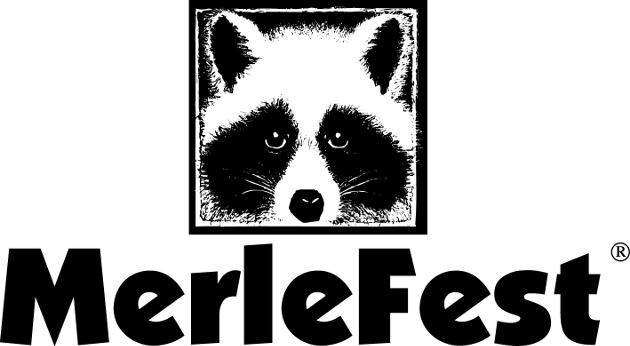 All weekend passes and individual day tickets are on sale now, and expect many more names to be announced for 2019 MerleFest in the coming weeks. For more information and to purchase tickets, visit merlefest.org . deer trigg will u be attendin wun of the Stones conserts on there toer next yeer? Nice to see Yarn on there. That’s a band that I’ve always thought could use some more positive attention/exposure.